Prepare for a getaway in the heart of wild America. In Yellowstone, you’ll find yourself among grizzlies, elk, bison and ancient boiling geysers. So when you’re considering lodging options, proximity to the great outdoors is just as important as indoor comforts. Why stay in West Yellowstone? Because you won’t have to travel far from your hotel to discover something majestic. 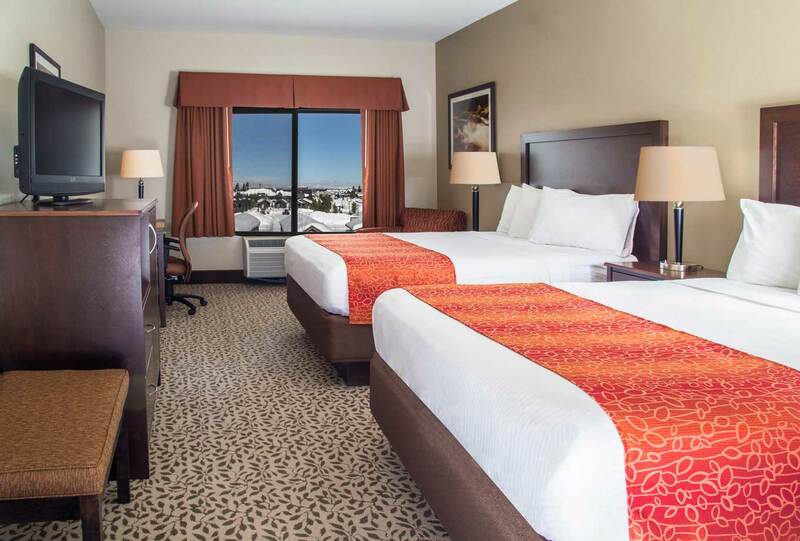 From family-style vacation amenities to comforts cozy enough for two, our properties are simply the most convenient places to stay during your adventure. Prepare for a getaway in the heart of wild America. In Yellowstone, you'll find yourself among grizzlies, elk, bison and ancient boiling geysers. So when you're considering lodging options, proximity to the great outdoors is just as important as indoor comforts. Why stay in West Yellowstone? Because you won't have to travel far from your hotel to discover something majestic. From family-style vacation amenities to comforts cozy enough for two, our properties are simply the most convenient places to stay during your adventure. 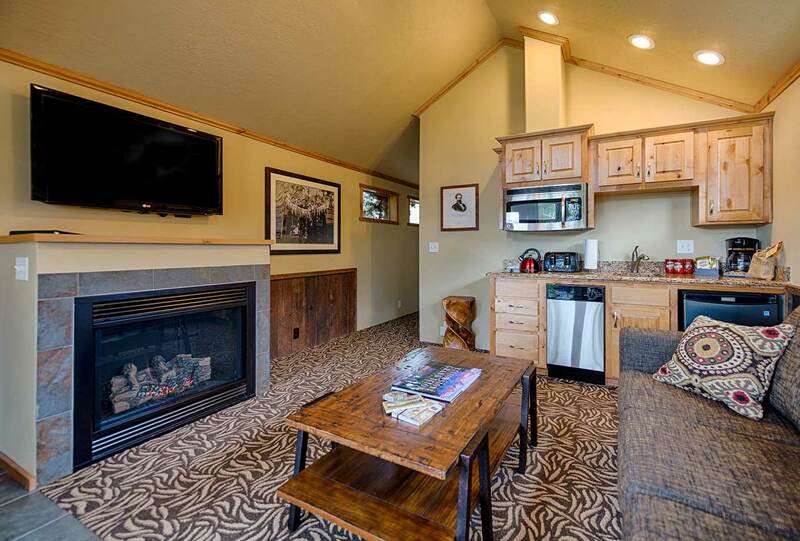 Located in the heart of the West Yellowstone, our 50-cabin property provides a unique vacation experience by combining cabineering, generational travel, and dog-friendly travel. Enjoy stylish decor, upscale linen, and your own private cabin. The kitchenettes allow for light cooking to enjoy a simple meal. Open year-round. Located just blocks from Yellowstone National Park's West Entrance, we are a modern, amenity-rich "base camp" from which to explore Yellowstone National Park. Amenities include heated underground parking, suites, indoor pool, hot tub, in-room microwaves, mini-fridges, coffee-makers, and free WiFi. Open year-round. This hotel is the premier destination for Yellowstone family vacations, memorable meetings, conventions, weddings and corporate retreats. 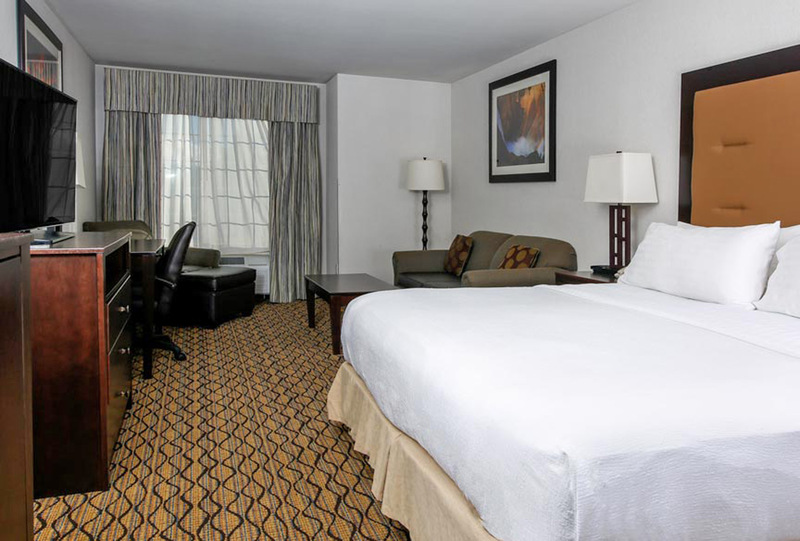 Amenities include recently renovated rooms and suites, indoor pool, hot tub, in-room microwaves, mini-fridges and free WiFi. Our full-service restaurant offers Montana cuisine and a full bar. Open year-round. Opened in 2007, the Yellowstone Park Hotel features an attractive list of amenities and a AAA® Three-Diamond rating. 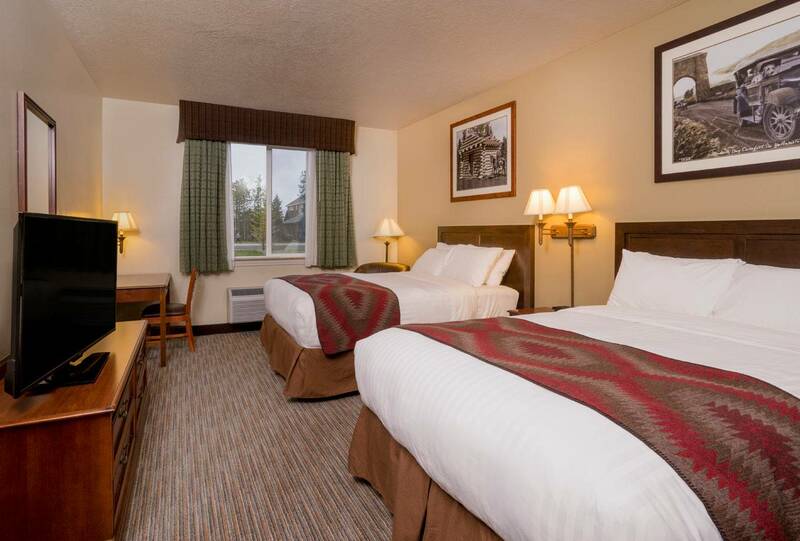 This boutique-style hotel is located three blocks from the West Entrance to Yellowstone National Park and less than an hour’s drive from the Lower Geyser Basin and Old Faithful. Open seasonally, mid-April to mid-October.